So you have decided that this is the time to get that swimming pool in your backyard. 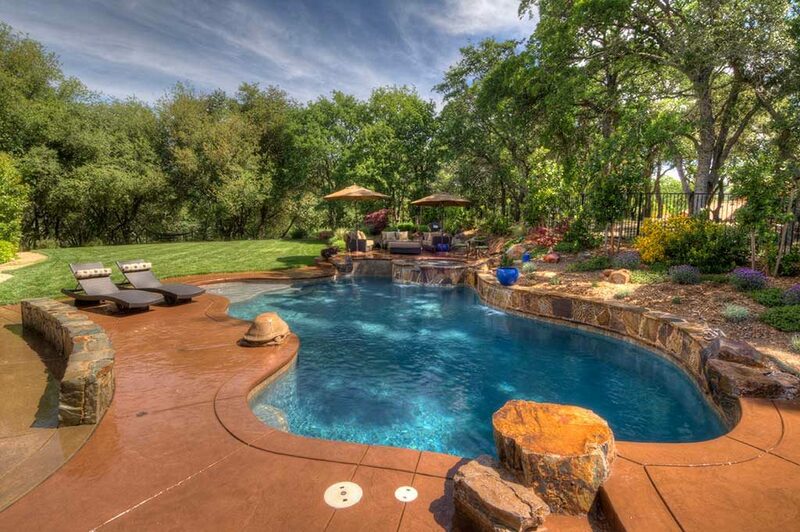 Swimming pools have numerous benefits and can also increase your home’s value. Buying a pool is not something you might be familiar with, and you can end u going about it the wrong way. There is information and sales people at every corner trying to close deals. What type of pool do you want? How much will it cost? Is it within your budget? How do you maintain your pool? That’s why you need to take it slow and carefully take in some consideration before you take the plunge. Knowing that you want a swimming pool in your home is the first step. Once you are sure that it’s the right call, it will help you make solid decisions along the way. You can research on different pool types. Learn what it takes to take care of and maintain a pool. What accessories you will need and where to get them is also good to know. Educational videos can also give you more information so that you can make the right choice. Set a priority on what you feel is the most important aspect of the pool. Is it customization, aesthetics, low maintenance, water features? These are just a few of the things that pool shoppers think of when they are considering buying a pool. It is important to list this and rate them before a meeting with a pool builder. This will help you focus on the right pool for you and your family. When deciding on which pool installer to use, there also some considerations to take into account. What is your main goal? Is it getting the lowest price, good workmanship or something else? Price is usually the determining factor for most pool shoppers, and you might want to go with the lowest pool estimates given. However, it is important to choose a pool installer who offers quality workmanship. You do not want to be in a situation where 2 years after you buy the pool it requires major repairs. Set a budget after taking into account all the above consideration. Get your finances in order before you start getting pool estimates. It can be frustrating for you when you begin the project and cannot complete it due to financial constraints. This way you will not waste your time or the pool builders. Know the difference between vinyl, concrete and fiberglass pools. 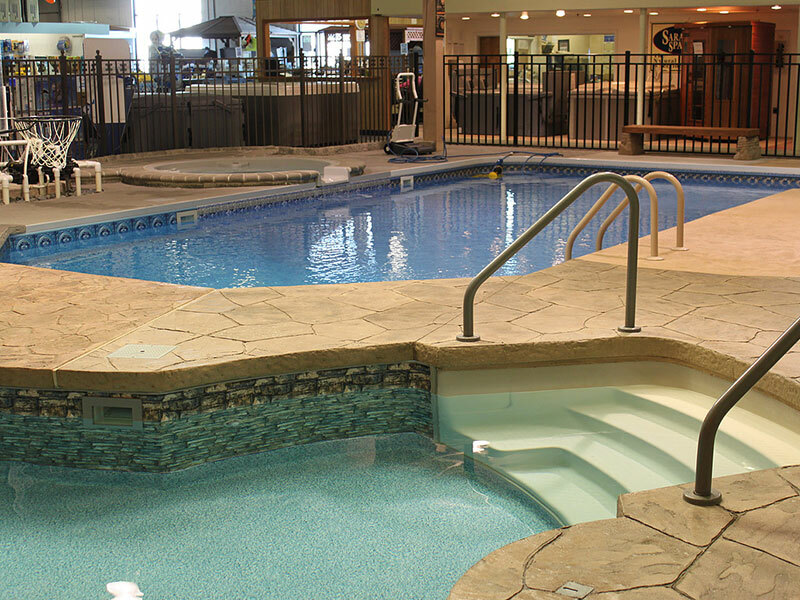 Each type of pool has its own pros and cons. Maintenance costs, lifespan, initial cost, and accessories vary, and it is important to know which type you prefer. While you might have seen a vinyl pool and liked it, it might just not be for you.